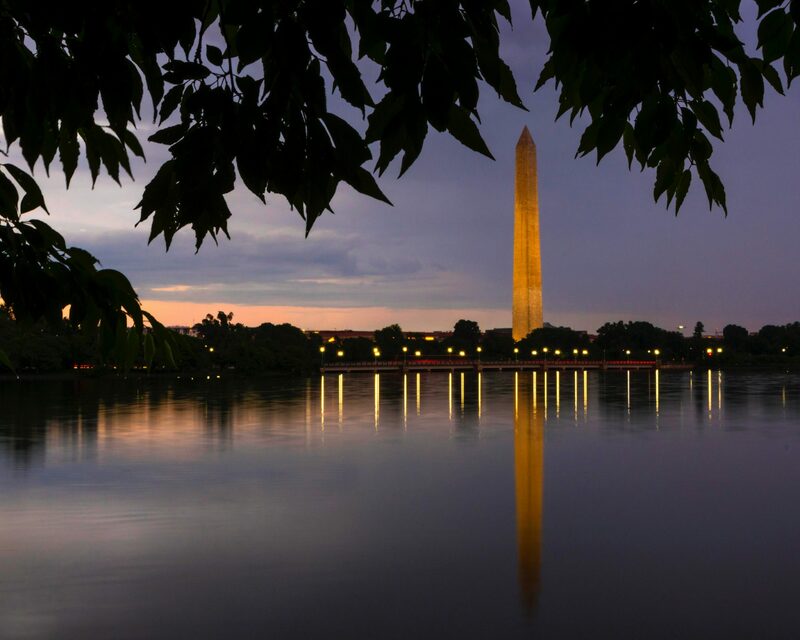 Welcome to the home page of the Washington D.C. Metropolitan Ophthalmological Society. If you are a consumer looking for information on general eye health, this site can help you find it. If you need the assistance of an ophthalmologist trained in a particular subspecialty, our locator can help you find one. If you are an ophthalmologist, the site contains information about benefits of membership. It also enables you to pay your dues online. So, enjoy your visit. If you have any questions regarding ophthalmology or the Washington DC Metropolitan Ophthalmological Society, please contact us. 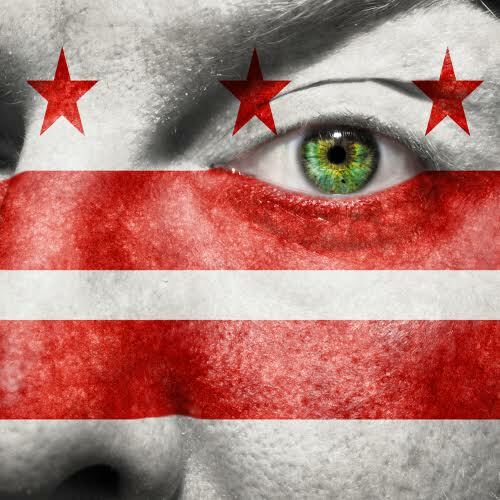 The Voluntary membership of the Washington DC Metropolitan Ophthalmological Society (WDCMOS) represents approximately 110 ophthalmologist practicing in the Washington DC area. WDCMOS Member Search is intended for use by the general public to assist in locating ophthalmologists. All data is self-reported and is not intended for use by organizations requiring credentialing verification.